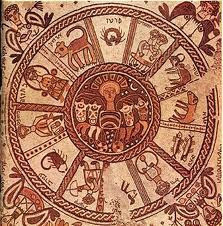 Astrological analysis and counseling services are offered via one-on-one sessions. In person or by phone or Skype. 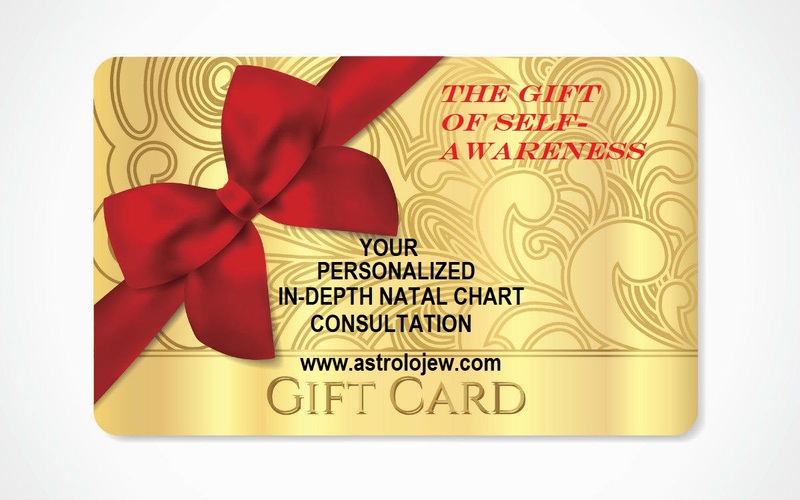 Your session will be recorded and you will be sent a confidential link to download the audio file, as well as a copy of the drawing of your chart. Family Dynamics Analysis - Examines the relationship dynamics between one or more parent and their children $200 (Includes Individual Natal Charts for Parent(s) and up to 3 Family Members, more than 3 price quote available upon request). Group Dynamics Analysis - For businesses, organizations, and other groups, analyzing the dynamics between members and offering strategic insights into streamlining and improving group functionality and success. (Price available upon request). Intimacy and privacy are essential to the quality of your experience. Your information is confidential and will not be used or shared outside of your personal session. Please contact by email: lorelaikude@yahoo.com to arrange your appointment.